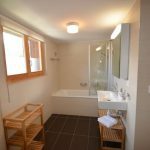 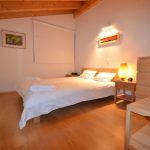 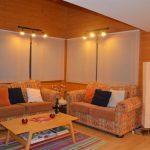 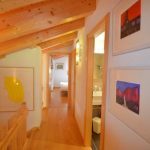 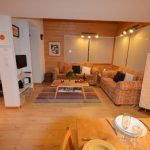 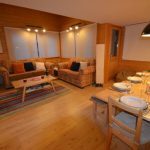 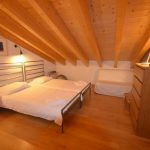 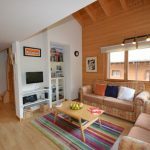 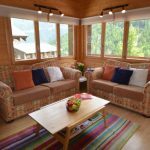 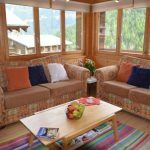 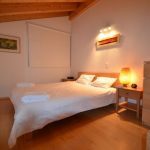 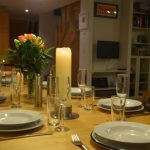 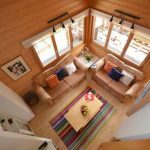 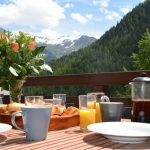 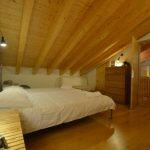 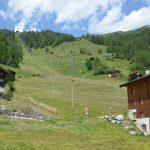 This modern 3 bedroom duplex apartment, which sleeps up to 8 people, is situated perfectly, being less than a 5 minute walk to the village of Grimentz and a 2 minute walk to the main lift, which is open in summer for walkers and mountain bikers and in winter for skiers. 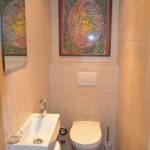 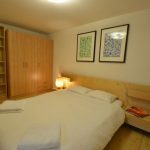 The apartment is fully furnished with flat screen TV with built in DVD, HI-FI and free Wi-Fi internet access. 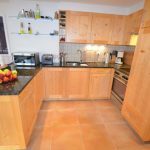 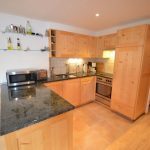 The kitchen is fully fitted with modern appliances including oven, hob, dishwashers and fridge freezer. 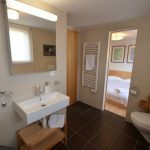 3 bedrooms (2 doubles and 1bunk room with a twin bed as well), 1 en-suite bathroom with a WC, 1 common shower room and 1 separate WC. 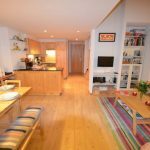 Spacious open plan kitchen, dining and lounge area. 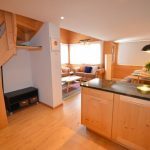 There is also a balcony with BBQ, bench and table. 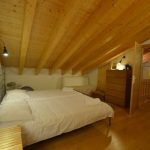 Au Pied des Pistes was newly built in 2009, in the charming and historic village of Grimentz.